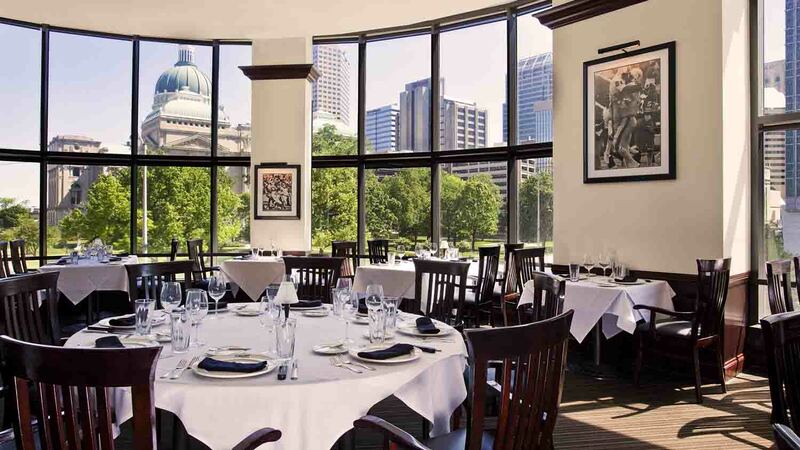 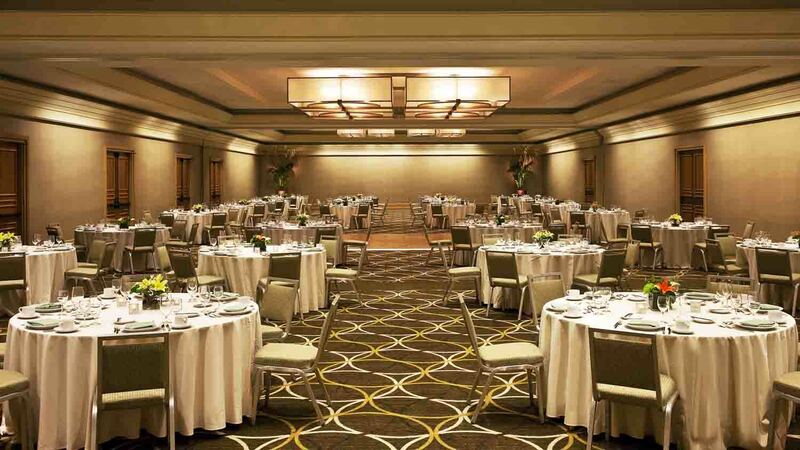 With 39,000 square feet of meeting and banquet space, the Westin Indianapolis can accommodate groups of every shape and size. 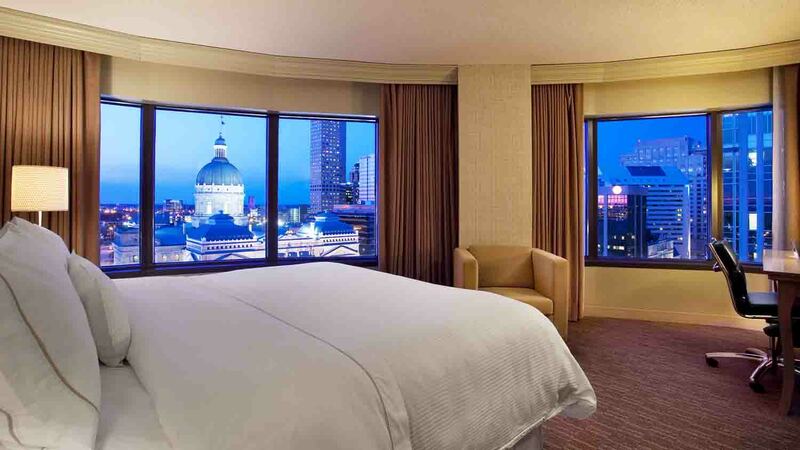 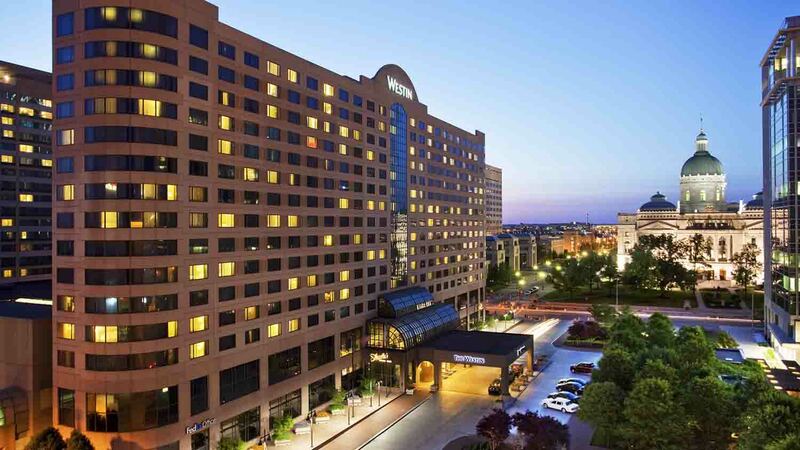 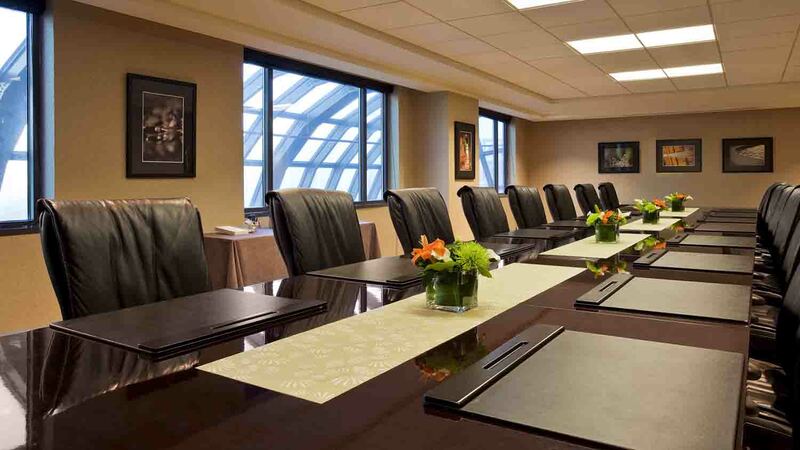 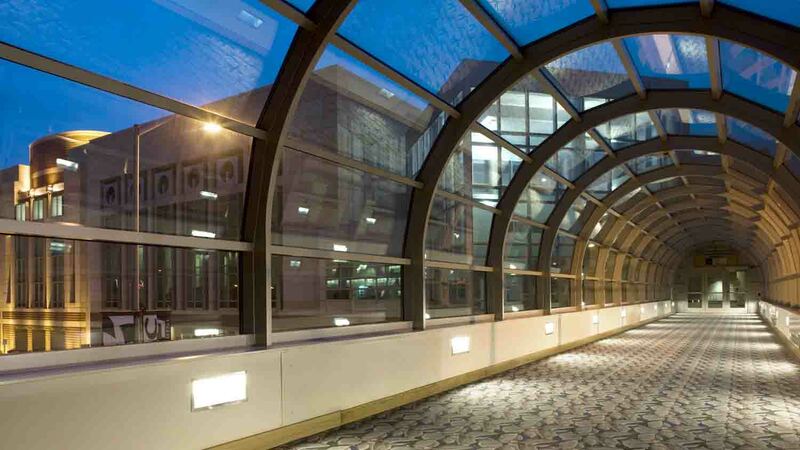 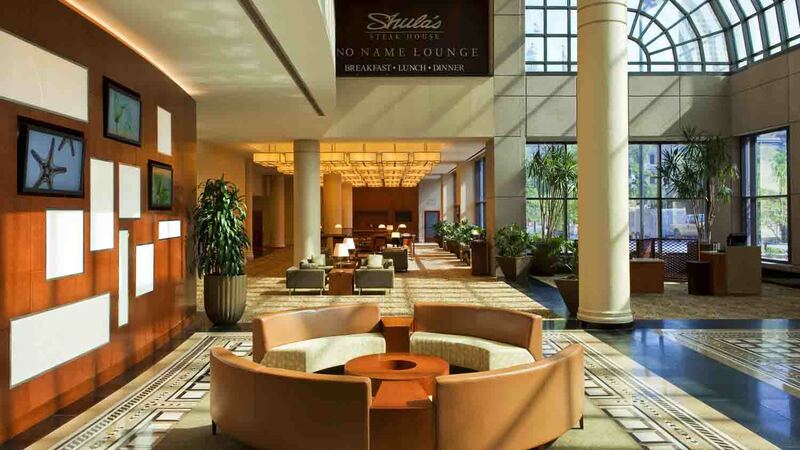 Should you desire additional meeting options, take advantage of the Indiana Convention Center, which has 750,000 square feet of space, connected via skywalk to the hotel. 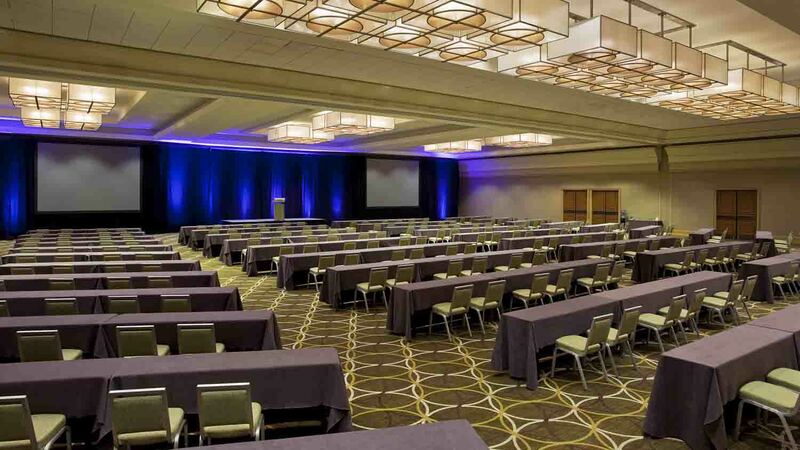 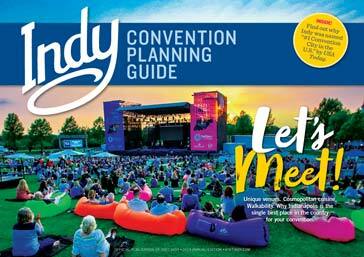 We're happy to help you with the initial planning stages of your event at the Convention Center, whether it's making a call for you or directing you to the person who can best assist.